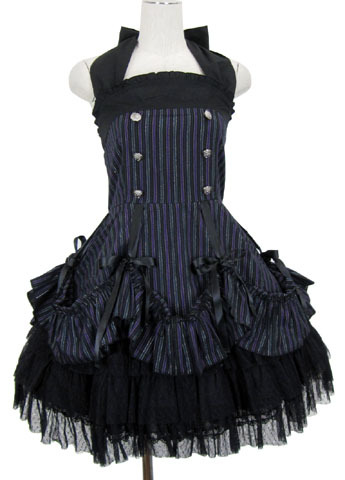 Tokyo Rebel: New PUTUMAYO items in stock! Hot on the heels of our first SUPER LOVERS shipment and new BTSSB/A&P items last week, we've got a brand new shipment of PUTUMAYO to tell you about! * 750032 Orb watch necklaces in both silver and "blonde"
We also received the following brand new items! Items not yet available on our web site will be soon! If you're around, stop in and see what we have - we've got a lot of new stuff right now!